Stay at one of the specific areas for camper vans in the Pays des Écrins. 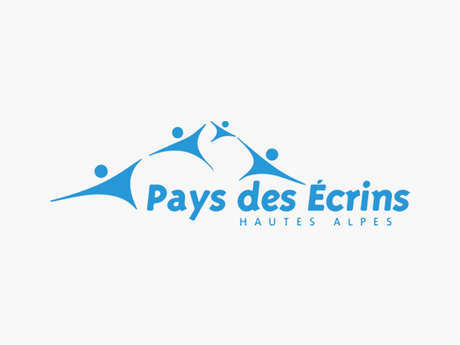 The Pays des Écrins is the ideal place to come with your mobile home. There are several areas where you can park. There is a choice of locations with suitable equipment and services. Find your spot in one of the dedicated areas.